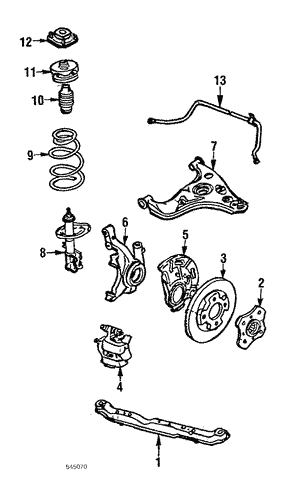 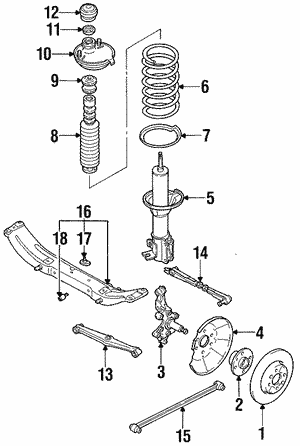 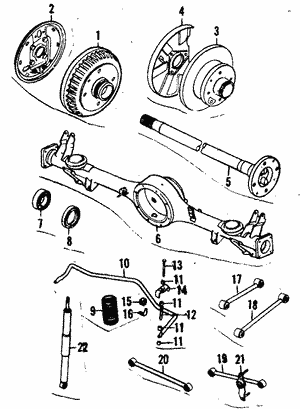 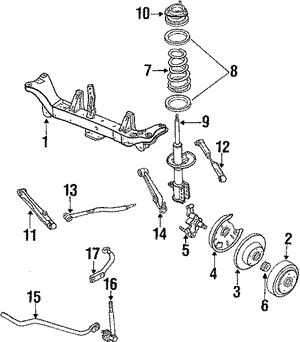 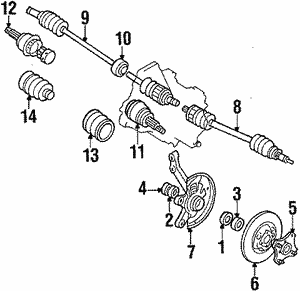 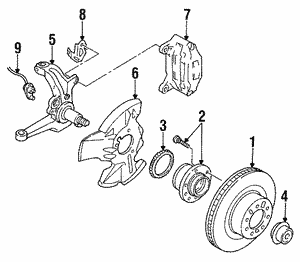 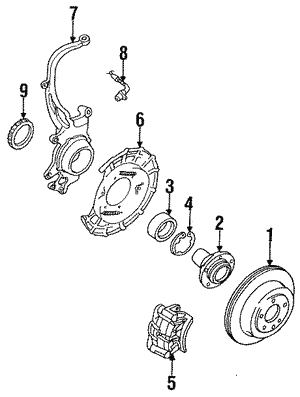 When it comes to your braking system, there are many key parts that you should be checking on a regular basis to see if they need any sort of maintenance or repair. 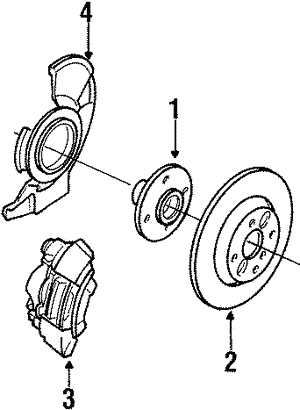 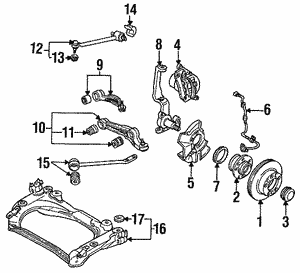 Brake calipers cause brake pads to press onto your rotors when you press down on the brake pedal, preventing the wheels from spinning. 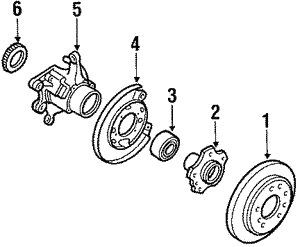 The majority of brake rotors on the market are made of cast iron because this material handles heat well.